Leave us your name and number and we will get back to you ASAP. Alternatively, you can leave us a message on our Contact page. Sudden loss of heating and hot water? 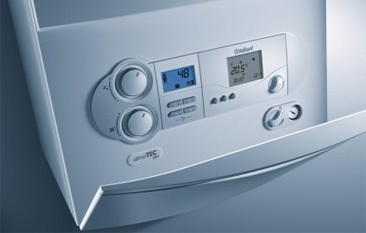 Need a gas boiler repair? Brentwood households should get in touch with Essex Gas Engineer, who can diagnose the problem and provide a prompt yet professional fix. What’s more, Essex Gas Engineer will ensure your gas boiler is working at optimum capacity with no safety issues. Unfortunately, inefficient or faulty boilers often result in hefty utility bills and can even start leaking harmful carbon monoxide gas. So, for a boiler repair, Brentwood households should get in touch with Essex Gas Engineer. 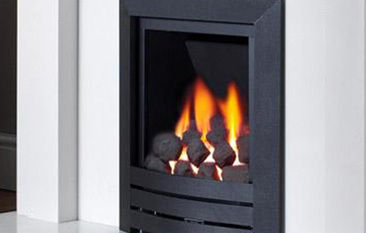 Ring 07860 579695, email essexgasengineer@yahoo.com, or send a message via our online contact form. Your boiler is arguably the most important appliance in your home, as you’d have no heating or hot water without it – two of life’s everyday essentials. That’s why we place a premium on quick yet quality repairs that ensure your daily routine isn’t adversely affect for too long. 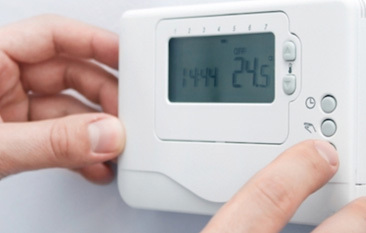 Guarantee your safety – A faulty gas boiler increases the chances of carbon monoxide poisoning, which can be fatal. This dangerous gas has no taste, colour or smell either, making it difficult to detect. Every repair Essex Gas Engineer carries out will guarantee your safety by making sure carbon monoxide leaks aren’t possible. 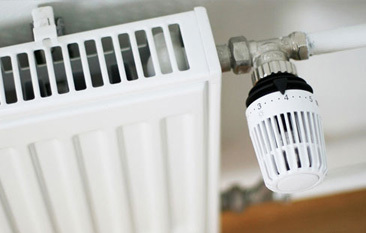 Save time and money – In addition to performing boiler repairs as quickly as possible, we’ll also look for other issues and rectify them before they have a chance to develop into something more serious or costly. This will save you an untold amount of time, effort, and money in the long run. Value for money – The professionalism and proficiency of our trained gas engineers means the problem will be fixed sooner rather than later. We’ll also look for other potential issues before they become more serious and expensive. 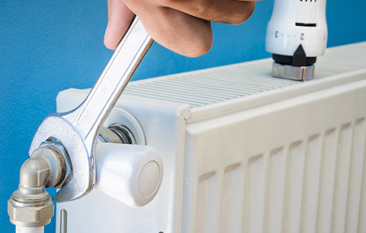 From small projects to larger and more complex jobs, Essex Gas Engineer can handle all sorts of gas boiler repairs. We even offer a 24-hour service for urgent and emergency calls, giving you additional peace of mind. No matter whether you’re located in Brentwood, Grays, Southend, Romford, Chelmsford or further afield, Essex Gas Engineer is on hand to help. Get on touch with us today for more information about any of our services. Brentwood is a town and borough in Essex with a population of 79,000. It is a suburban town with a small but expanding shopping area and high street, which has been subject to major redevelopment works in recent years costing between £3 million and £7 million. Beyond this are residential developments surrounded by open countryside and woodland; some of this countryside lies within only a few hundred yards of the town centre. © 2018 Essex Gas Engineers Ltd. Web Design and SEO by SEO & Web Ltd.